As scandal continues to roil Virginia's government, a new poll conducted by the Washington Post and George Mason University shows Virginians are divided about whether Gov. Ralph Northam should resign after a racist photo was found in a yearbook. 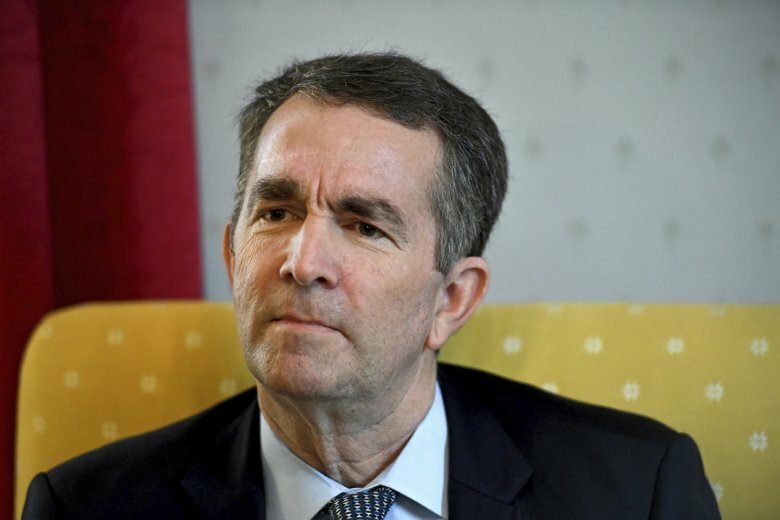 WASHINGTON — The blackface scandal surrounding Va. Gov. Ralph Northam has almost evenly split Virginians when it comes to whether Northam should remain in office. Results from a poll conducted by The Washington Post and Schar School of George Mason Univesity show 47 percent want Northam to resign, while another 47 percent believe he should not. The remaining 6 percent had no opinion. It also showed support for Northam remained among black responders, 58 percent of whom still support him, as opposed to 37 percent who don’t. White voters are more evenly split, with 48 percent saying he should step down and 46 percent saying he should not. A major hit for the governor was his decision to backtrack and say he was not in the racist photo during a news conference after apologizing for appearing in it. That move led most respondents to say the change of story wasn’t believable. As for his own party, 57 percent of Democratic voters want him to remain in office, while 40 percent no longer believe he can effectively lead and should resign. 56 percent of Republicans polled called for Northam’s resignation, with 42 percent calling for him to remain. 11 percent of residents polled said they have previously worn blackface, or know someone who has in the past. When it comes to Lt. Gov. Justin Fairfax, of those asked about the first accusation of sexual assault that allegedly took place in 2004, 65 percent said they didn’t have enough information to decide on whether he should resign. Attorney General Mark Herring is still receiving a fair amount of support, with 60 percent of those polled saying he should remain in office following his admission to wearing blackface while he was an undergraduate student at the University of Virginia in 1980.